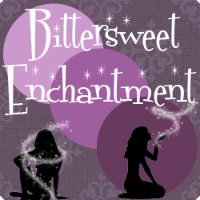 Bittersweet Enchantment: Book Spotlight: Deep Blue Secret by Christie Anderson | Excerpt + $50 Amazon GC Giveaway! 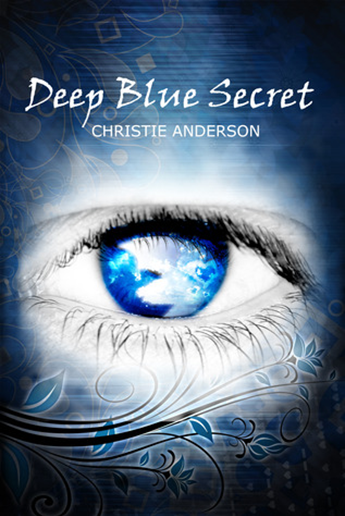 Hi everyone and welcome to a BOOK SPOTLIGHT for Deep Blue Secret by Christie Anderson. 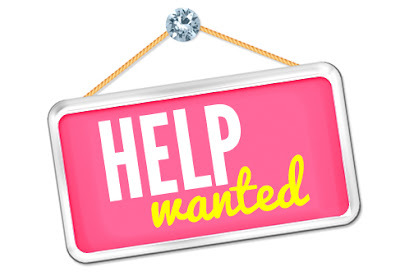 There is fabulous giveaway at the end of this post that you WON'T want to miss. 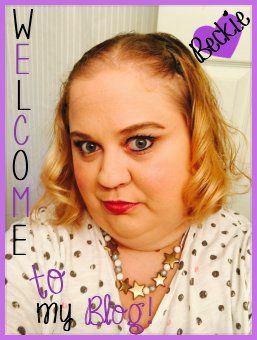 $50 Amazon Giftcard! WOOT! :) Enjoy! A sweet, mysterious teen romance with a refreshing fantasy twist. California teen Sadie James thinks her life couldn't get any better. She has great friends, an energetic mother she adores, and the beach practically in her own backyard. But her carefree life is turned upside down when she's rescued by a mysterious and strangely familiar boy who won't even tell her his name. Each time the boy appears, Sadie's unexplainable attraction to him deepens along with her need to unravel his secrets. The boy is there to protect her, but as wonderful and exciting as it might be to have an irresistible boy with crystal green eyes protecting her every move, every minute of the day...why does Sadie need one? As Sadie finds answers, she realizes her life isn't as perfect as she thought. Not only is she caught in a world of dangerous secret agents she never knew existed, but it turns out her true identity may be the greatest secret of all. Deep Blue Secret is available free! I moved near him and his hand guided me in front of the bench, but I turned to face him instead of sitting down. He immediately shifted back, pulling slightly away. I wasn’t sure if it was the bump on my head suddenly clouding my thoughts, or the romance of being swept away and rescued by a gorgeous, mysterious boy, or this little ache in my heart of forgotten memories and dreams, but something deep inside me drew me towards him. I wanted to reach out and hold him, but I held the feelings back, unsure if I should act on them. Instead, I stood there unmoving, still gazing up at him. He was tall compared to most high school boys I knew. I searched his face for any sign of reciprocation and moved closer. This time he didn’t move away. “Thank you again,” I said softly, looking up at him through my lashes. There was a long, heavy pause as I waited breathlessly for his response. His glowing eyes met mine, and their radiance hypnotized me. I could see nothing else. Then I felt it again, the unexplainable connection between us. Time slowed around us like a force field pulling us together. I had no desire to resist it; I let the feelings draw me in, and I inched forward, wishing for his lips on mine. His hand lifted gently to my waist, sending a thrill through me in every direction. Never before had I felt the desire to kiss someone so fervently, the divine first kiss I had always dreamed of. There was no trace of resistance left on his face. He leaned into me and my heart raced. Our faces grew slowly together as I looked from his dazzling eyes to his inviting lips. To be entered to win a $50 dollar Amazon Giftcard please use the rafflecopter form below.